What if there was someone who could help you get off the departmental merry-go-round and on to removing systemwide variation for good? With that knowledge in hand, our experts recommend taking the following steps in this order, especially if you want to avoid rework. 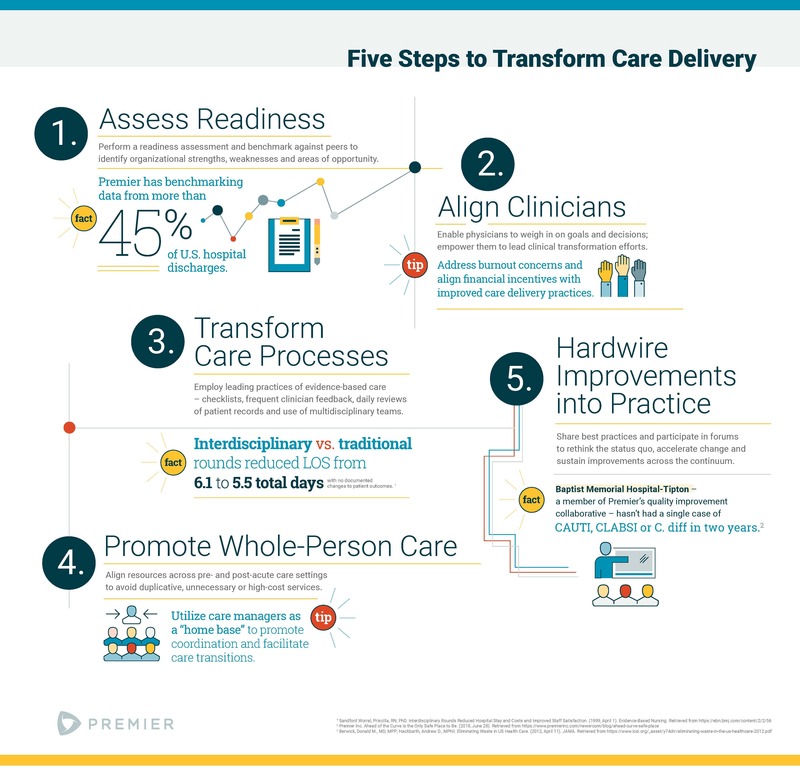 Download our guidebook, Creating a Culture of Optimal Care Delivery.